One costume you’ll earn on your Quest for Stuff is Long John Peter, a pirate costume for Peter. 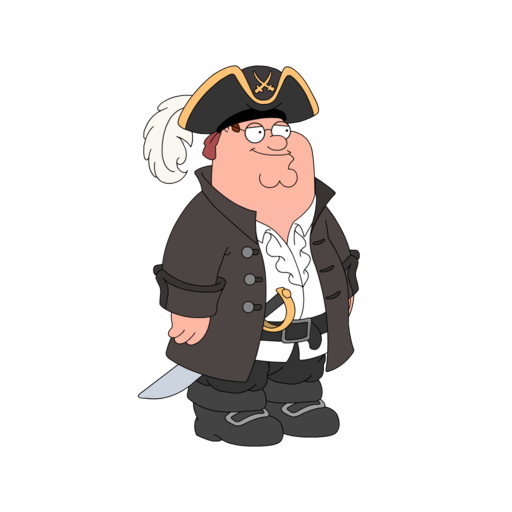 This is a costume that you’ll be required to unlock as part of the main Pirate’s Cove questline, a Pirate’s Life for Peter. After you complete the main questline for Pirate’s Cove an additional quest for Long John Peter will popup with some more fun for Pirate Peter! 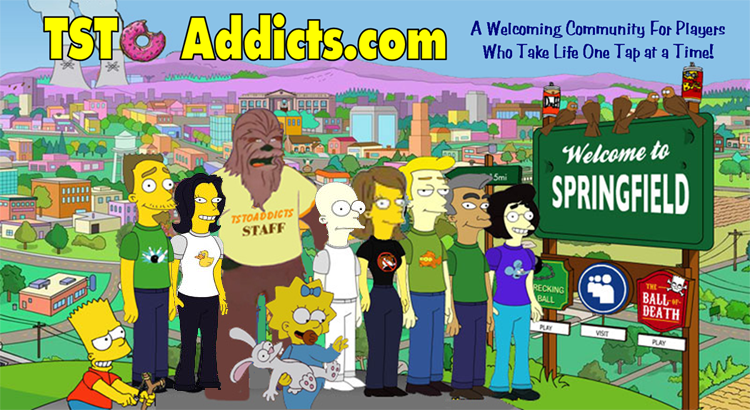 So let’s take you through the high seas of Quahog with Peters of the Caribbean! And there you have it my friends! The short 3 part quick walkthrough for Long John Peter! What do YOU think of Peter’s new outfit? Have you unlocked it yet? What are your thoughts on Pirate’s Cove and the quests? Sound off in the comments below, you know we LOVE hearing from you! 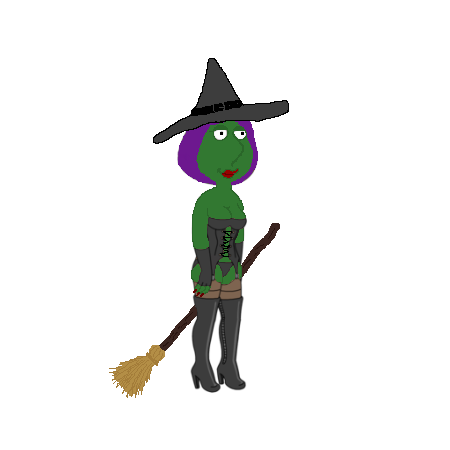 This entry was posted in Characters, District 5, Game Play, Tips and Tricks and tagged Costumes in Family Guy, Family Guy Addicts, Family Guy Game, Family Guy Tapped Out, Family Guy The Quest For Stuff, Family Guy Walkthroughs, Long John Peter, Long John Peter Walkthrough. Bookmark the permalink.